SUMMER IS HERE AND SO IS NEW JEWELRY! Stop in to my piercing and body jewelry studio in Arlington and see what’s new! I have lots of new body jewelry for your healed piercings as well as lots of new bling to install in a new piercing. 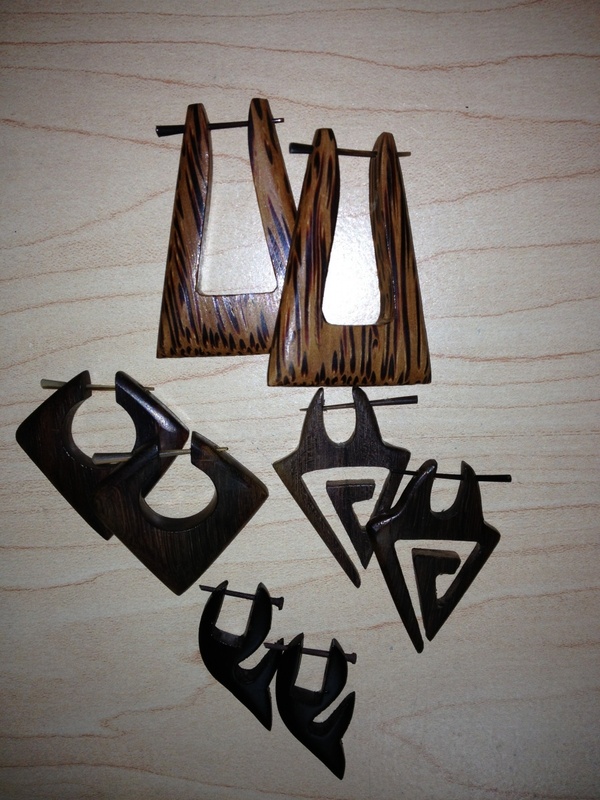 I also have a variety of glass earrings and pendants as well as sweet wood earrings for non-stretched ears! If you don’t live close to Arlington, Virginia, I can also order custom pieces and have them shipped to you for a small shipping fee! Feel free to contact me here https://www.craigpokesu.com/contact/ for details and pricing.